Choosing your first dance song, can take sometime. For most, this involves listening to a number of tracks from new to old and with song covers sung by many, choosing a song can be confusing. 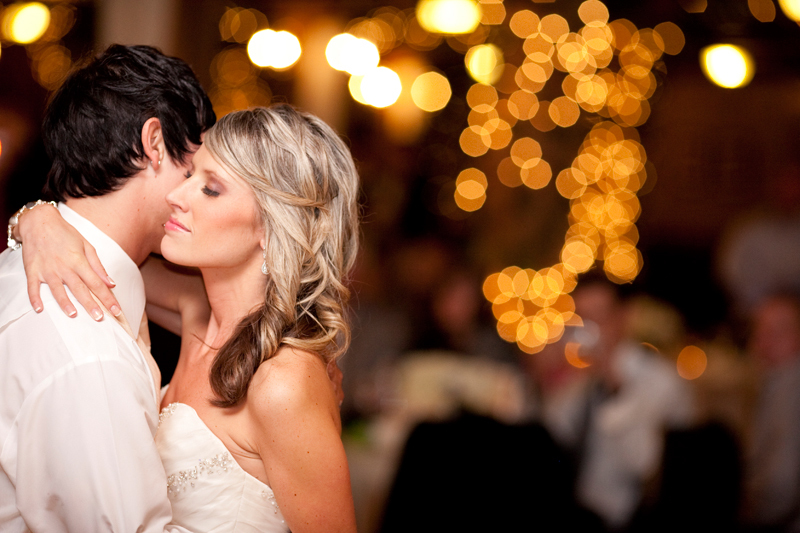 Choosing a classic track is a safe and timeless option, since the majority of your guests will recognize the song. Here are 7 classic first dance songs.